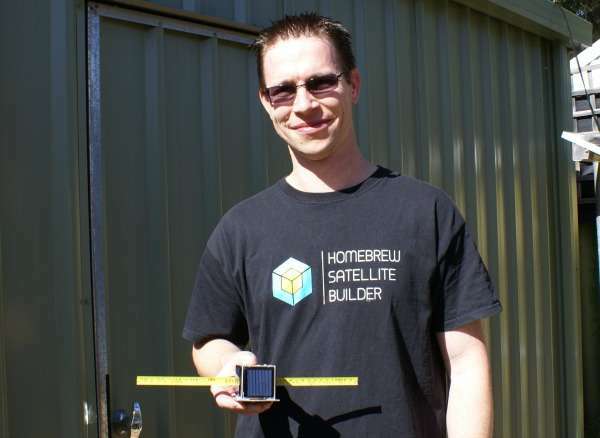 Working from his shed in suburban Perth Stuart McAndrew is constructing Australia's first Rubik's Cube-sized satellite which he hopes to launch into orbit next year. Mr McAndrew's satellite, OzQube-1, is a PocketQube which is an inexpensive type of miniaturised satellite that utilises commercial off-the-shelf components for its electronics. 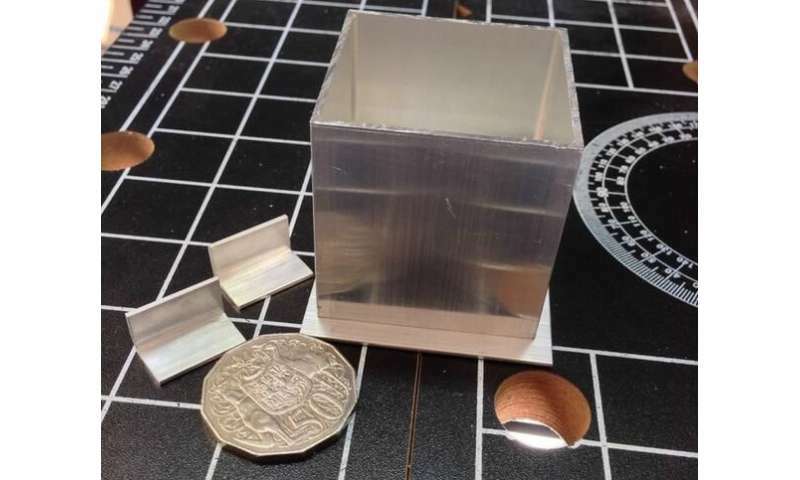 Each PocketQube unit has to be 5x5x5cm with a mass of 180 grams or less, making it one eighth the size of the previous CubeSat format (10x10x10cm) established in 1999. After studying for a degree in aviation and working in Information Technology, Mr McAndrew says he was simply grabbed by the potential to have his own satellite orbiting the planet. He built OzQube-1 with a camera set for imaging the southern hemisphere and Australia in particular. Other CubeSats have flown with small low-resolution colour cameras, but OzQube-1 has a 2 megapixel camera with a 25mm lens. He says the idea of creating images in this fashion appealed to him because it had not been done in any detail. So how do you get the images down to Earth? "You take an image and split it into pieces then transmit each piece via radio," Mr McAndrew says. "Then all the pieces are decoded and combined to reconstruct the original image. 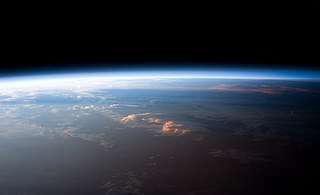 "OzQube-1 can share the images with the Amateur Radio Community and anyone who is inclined to listen." In addition to the payload, the satellite is equipped with solar panels, a command and data handling component, a communication system, and a passive attitude control system to ensure it points at Australia. OzQube-1 utilises a PQ60 standard, an electrical and mechanical component that Mr McAndrew had a hand in creating along with other interested people around the world. In PQ60 the electrical connections between each board are provided via two stack connectors and every signal is present on every board, only being tapped if they are required. The signals on the connector were selected to provide the basic requirements for any board—power and communications. The PocketCube size compared to a 50c coin. Credit: Chris Marr. The whole project combined information from the internet and from experiment. While OzQube-1 can be considered a demonstrator for the platform, the experience gained will be invaluable in future satellite projects. Mr McAndrew estimates building the satellite cost under $1,000 but says testing whether it can survive the launch and conditions in space will cost a few thousand dollars. Then there is a slightly pricey taxi ride on UniSat-7 to get it into orbit.